Active Design are exhibiting at this years QEF Kids Day. QEF Mobility Services are holding their QEF Kids day on Friday 4th March 2016. Exhibitors: 08:00 – 09.30 Public 10:00 – 15:00. Advice for families travelling by air. Young disabled drivers – introducing young people with disabilities to driving. 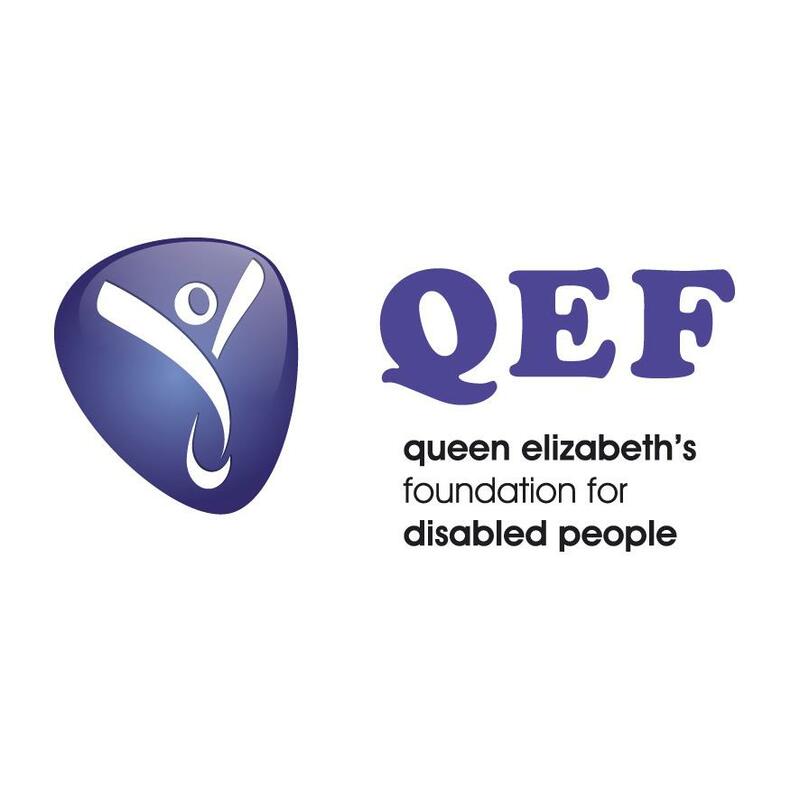 Representatives from all QEF services will be there with stands to provide information about their services; including MERU (Medical Engineering Resource Unit), VASD (Voluntary Association for Surrey Disabled), Mobility Services, Neuro-Rehabilitation, Independent Living Services and Sutton Shopmobility R & R service. There will also be a range of children’s charities and disability organisations to share information, advice, and to develop a strong network to support as many disabled children as possible. Attending the event will be disabled children and their families, children’s charities, and paediatric professionals, children’s equipment suppliers and manufacturers, car seats, assistive technology, sleep systems and accessible vehicles. Like QEF’s facebook page (https://www.facebook.com/QEFDP ) and follow them on twitter (@QEF1). Keep updated with developments, including the exhibitors who will be attending, and the latest news as it leads up to 4th March. Visit their website www.qef.org.uk/ for more information.